This year Samsung is going to unveil its flagship smartphone in different manner. As we all know LG and Samsung are true competitor from long time and every time they tries to one up each other. Last year as well LG and Samsung has launched their smartphone’s on the same day in MWC. But 2017 is going to different. LG is reported to launch its LG G6 flagship on February 26 and will be available for sales by March while at the other hand earlier rumours that suggest delay in Galaxy S8 release date looks true. What Galaxy S8 has to offer in 2017? Its going to be larger display smartphone, bigger than Galaxy S7 Edge. Yes, the S8 is going to come in 5.8 and 6.2 inch display sizes with increased display resolution of 2960 X 1440 (18:5:9 aspect ratio). Both devices are going to have edgy surface and will not have physical home button at front. 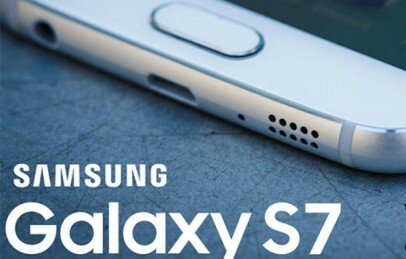 Other things like 3.5 mm headphone jack, USB port will remain part of this lineup as S7. The Galaxy S8 is going to be powered by Snapdragon 835 SoC, and will have 6GB RAM and new Adreno GPU. This year we may see a white colour S8 variant as well. Both phones will be powered by Samsung New AMOLED display and protected by Corning Gorilla Glass 5. So, truly speaking Galaxy S8 is going to be really a beast device. With More power, better display, amazing camera specs and awesome design, we may expect it to be one of best android phablet of 2017. Now talking about current status, its confirmed that Samsung will unveil this flagship on March 29 with a separate event hosted in New York. 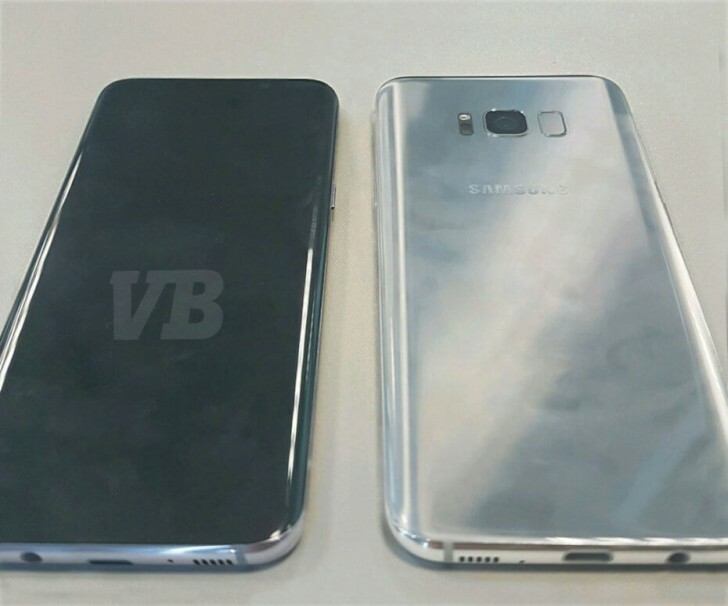 You may check other related news and rumours of Galaxy S8 here. So, if you any question regarding this device that feel free to leave your comment below and before leaving make sure to like and share us using below social buttons.